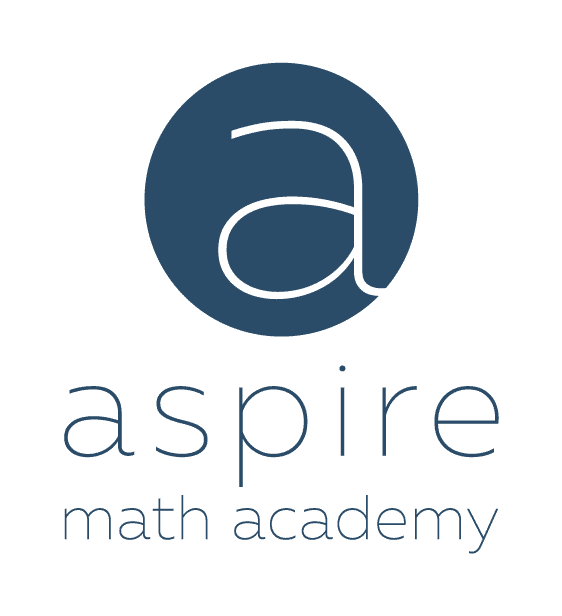 The SSAT and SAT Test Preparation Courses offered by Aspire Learning Academy provide an opportunity to engage students in meaningful learning. Our teachers are warm, supportive professionals who have success in raising test scores and know how to make the classroom experience both academically enriching and enjoyable for the student. Our preparation courses are effective and efficient because of the high level of customized teaching we provide. Study plans are adapted to the specific strengths and weaknesses of each child in the class. We can prepare your child for success in testing, by helping them to understand the test format and timing, the types of questions they will see on the test, and the instructions that will be presented to them. Your child will have the opportunity to work through real practice tests and receive feedback on their performance.  We can prepare your child for success in SSAT testing, by helping them to understand the SSAT’s format and timing, the types of questions they will see on the test, and the instructions that will be presented to them. Your child will have the opportunity to work through SSAT practice tests and receive feedback on their performance. We offer SSAT preparation for Elementary, Middle and Upper level SSATs. *It is the student’s responsibility to register for their desired testing date. This course is scheduled to help prepare for the official SSAT Test on June 9, 2019.